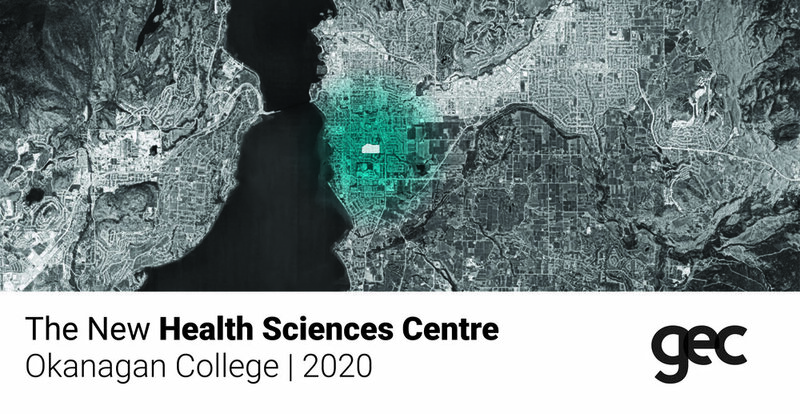 GEC and Okanagan College (OC) are setting the foundations for the next generation of health science workers in British Columbia. The new Health Sciences Centre on OC’s Kelowna campus will be an integrated learning centre that prepares students for careers in nursing, dentistry, pharmaceuticals, and early childhood education, among others. This highly-anticipated facility is scheduled to open for class in 2020!